A Cardiff shop has been forced to apologise after one of its banners contained an offensive typo. Bargain store Massive Discounts contracted a sign-maker to create a new banner for the shop front. Sadly, the banner contained the word ‘discocunt’ instead of the word ‘discount’. The shop has since replaced the banner. They should have sourced some discocunts. I was a grumpy fucker till I read this post, nearly pissed myself laughing…thanx Grumpyfuckers.com! Bugger! Why don’t you have larger sizes in your t-shirts/sweatshirts ? Thanks! Love your we cite!!! We’ve got some fat grumpy fuckers here in the states! Need some larger sizes, fuckers! Ok, where on this planet is Cardiff? Other than the one in S. Sask., Canada. 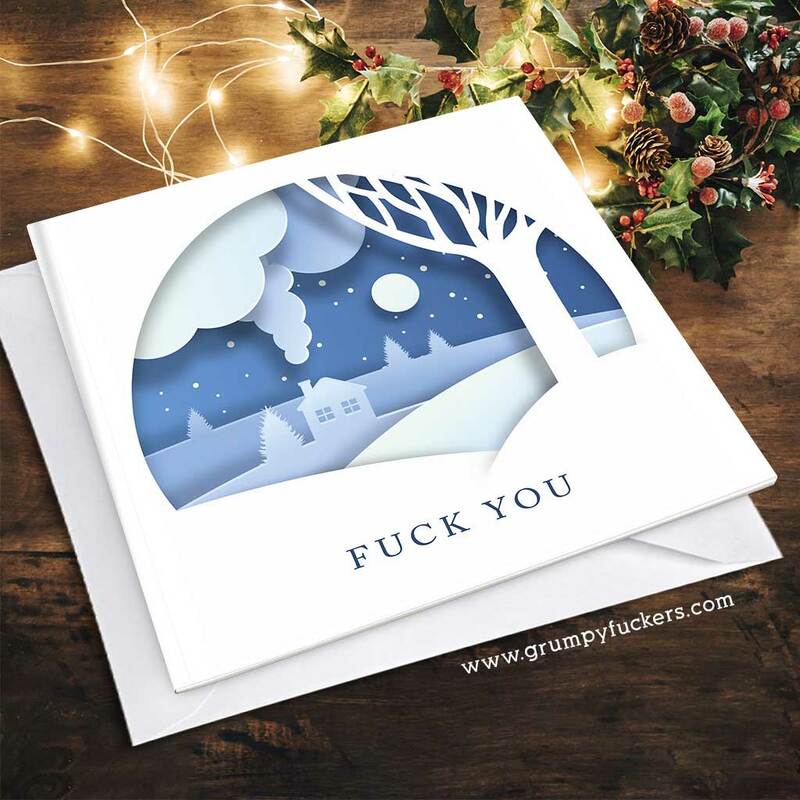 Grumpy Fuckers is pure genius . Should be good for a few billion. as well as Cardiff in Wales. Can I bring my dog? He is the Grumpiest fucker I know. Always grumbling and muttering when not happy. Which is all the time unless it is to go for a ride. I think he really, really needs to go to Grumpy Fuckers. Do you have Fucker Fries on your menu? He’d like those…. Is this some kind of trick or government interference?